They range from light gray to dark brown. They have a strong constitution. 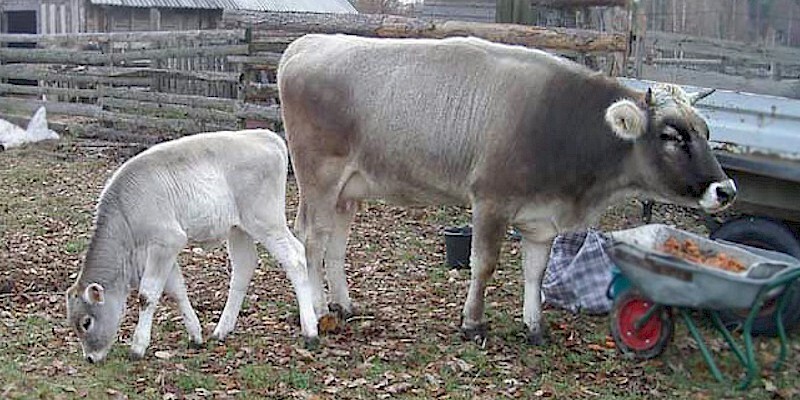 In terms of appearance and productivity Kostroma cows are very similar to Schwitz cattle, but there are a number of differences, such as an elongated body, slightly raised withers, a head with a narrower forehead, and wider back.